The launch of due diligence house Fortrum BV will see the firm become the first private provider of products to the Dutch mortgage market. 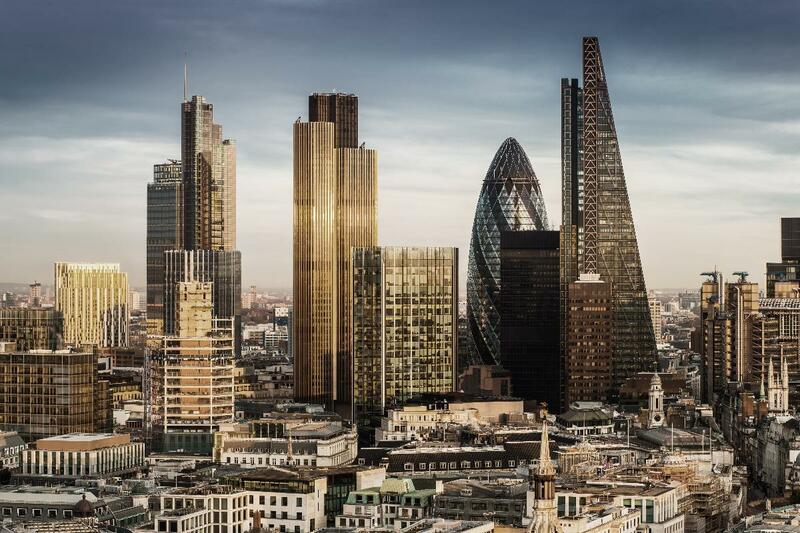 Based in Utrecht in the Netherlands and London, Fortrum will also provide risk analytics, specialised underwriting, surveillance and workforce solutions for financial assets across the whole of Europe. The business is a joint venture between Tony Ward and Simon Collingridge of London-based Home Funding and Jaap van Raak and Michel van der Sluis of The Dutch Mortgage Consultants BV. Ward is the founder and CEO of risk, mortgage and strategy consulting firm Home Funding. He was previously president and CEO of pan-European risk consultancy Clayton Euro Risk. Fellow director Collingridge also spent time as a director at Clayton Euro Risk, having also served as managing director of structured finance at Standard & Poor’s. Michel van der Sluis is founder of The Dutch Mortgage Consultants and a former lobbyist at the Dutch Banking Association. Jaap van Raak will serve as managing director of the firm. He is co-owner of The Dutch Mortgage Consultants and was responsible for maintaining and enhancing the terms and conditions at The Dutch Mortgage Guarantee Fund.